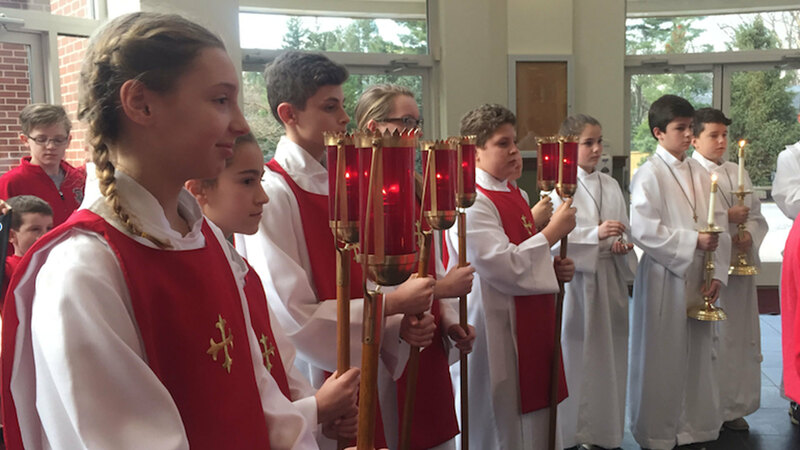 The ministry of Altar Server is significant for the celebration of Mass. A server not only sets up for Mass, but assists the priest during the Mass as well as other liturgical celebrations. In order to become a server at Holy Spirit he or she must be at least a fifth grader and a regular Mass attendee. Servers must attend an initial training session and additional training throughout the year. Contact Carole Magee, cmagee@hspirit.org for more information.